There's no getting away from what a divisive topic animal hunting is. To some, it's a legitimate sport, while to others it's a rather uneven form of combat - to put it mildly. While personally I veer towards the latter perspective, I also might as well admit to spending several hours last night running people over in an ambulance in Grand Theft Auto 5, so perhaps we should just bypass politics and take the game at face value. 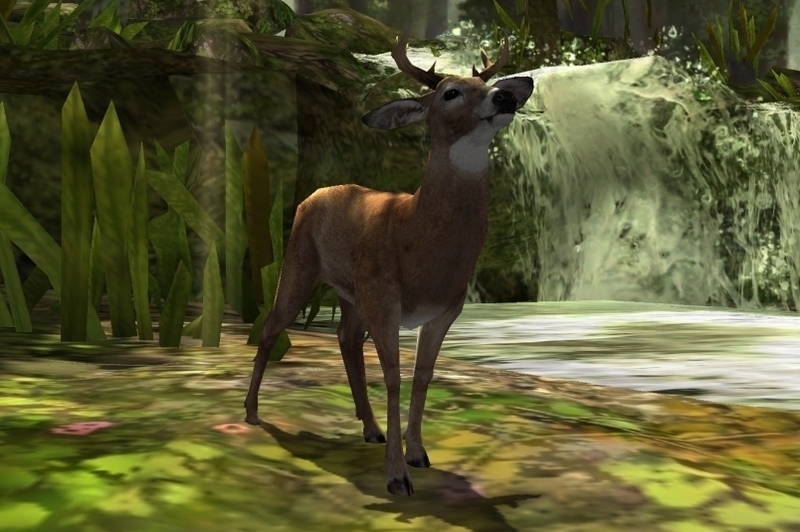 Your task in Deer Hunter 2014 is to head out on a series of stealthy woodland hunts, in order to take down a specific number and type of animals. Your weapons are many and varied, from traditional hunting rifles, to pistols, shotguns, and even assault rifles if you're in it for the laughs. As for your prey, they range from fleeting ducks in the sky, to wolves that fight back if you don't take a clean shot, and the more gentle deer of the woodlands who conveniently fall over without too much fight. 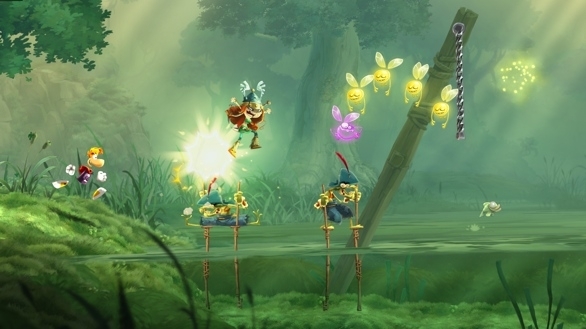 There's not a huge area to roam in each of the three regions on offer in this edition, but you do get the chance to sidle into position by tapping on the left and right hand sides of the screens, so as to get a better angle on your prey. Once in position, it's a case of getting your sights into an approximate position, then refining your shot by tapping on the aim function. From here, you can zoom in a little before sounding the crack of your shot across the tranquil forest. There are a few other tricks you can weave into your shots though. For a start, you can add an infra-red overlay that allows you to see the internal organs of your unwitting victim. Some missions require a specific shot type (to the heart, for example, or the lung), but even without these stipulations you might want to make use of this view, as you're rewarded with bonus cash for nailing these tricky precision shots. And with that cash you can unlock a whole plethora of upgrades, and also purchase new weapons too. You might want to improve your sights, for example, allowing you to zoom in a little closer, or improve the power of your shots, or just make the gun a little more stable so that it's easier to line up your shot. These upgrades get progressively more expensive, of course, and so those without the patience to grind things out a little will have to hit up the in-app purchase store for the best upgrades. An energy meter - one that refills over time - also limits gameplay unless you pay to top it up. There's no denying that all of the Deer Hunter games are a bit of a guilty pleasure, particularly if you're far from being a fan of real-life hunting. But in pure gameplay terms this is a really solid game with undeniably satisfying shooting mechanics. Sophisticated it ain't, but if you can stomach the subject matter and the gentle nudges towards the in-app purchase store, this is as fine a way to kill a ten minute wait as any other. 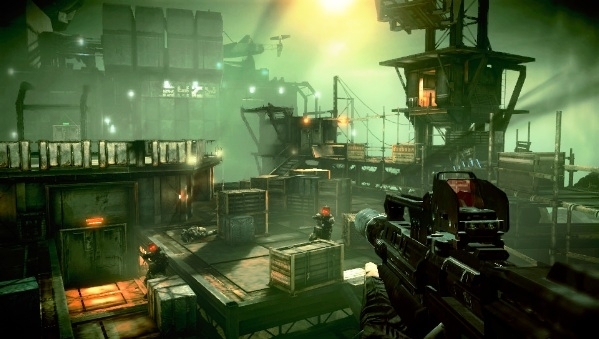 What's Hot:Great shooting mechanics, plenty of tangible upgrades to work towards, and lush visuals. What's Not:You will hit an in-app purchase wall sooner or later, and the energy meter is particularly annoying.